Property is conveniently located at the heart of Sunset Park, banks, shopping, and transportation are all within walking distance. 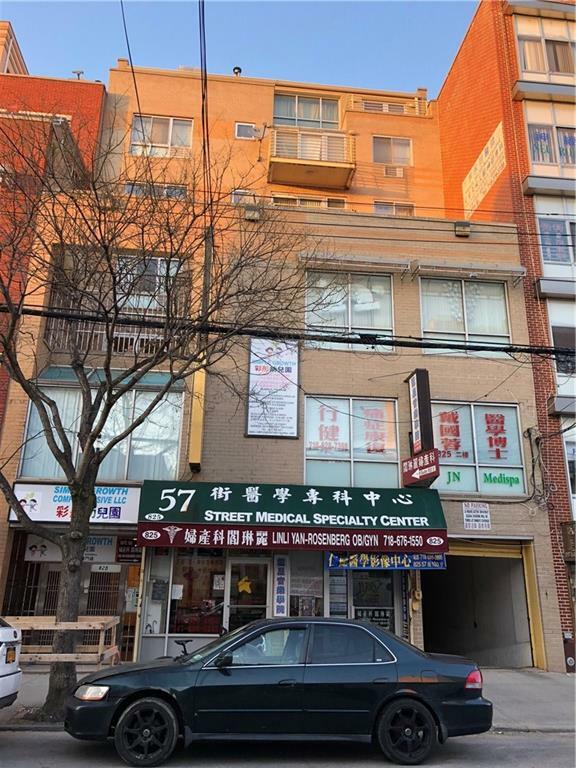 Property consists of 6 residential units that are being rented at below market rent, and medical offices and day care center (community facility), and 4 indoor parking spaces... lots of upside rent potential, and possible condo conversion. Please consult an architect/condo specialist.